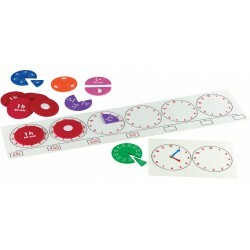 Children can use the Hour Chain to understand the hard-to-imagine units of seconds and minutes. This huge 14m long Hour chain uses beads to represent individual seconds and minutes. 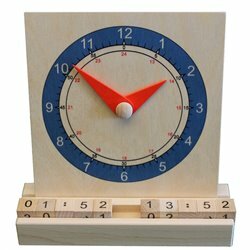 Each second can be counted individually making time haptic and understandable. 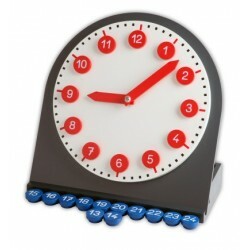 Using 24 such chains it would be possible to represent a whole day. By counting. Each minute has 60 seconds. 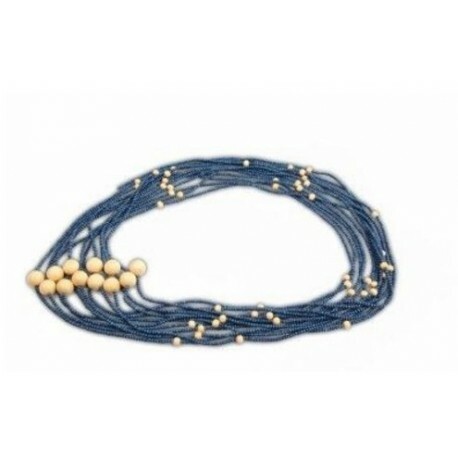 The Hour chain consists of 3600 wooden beads. 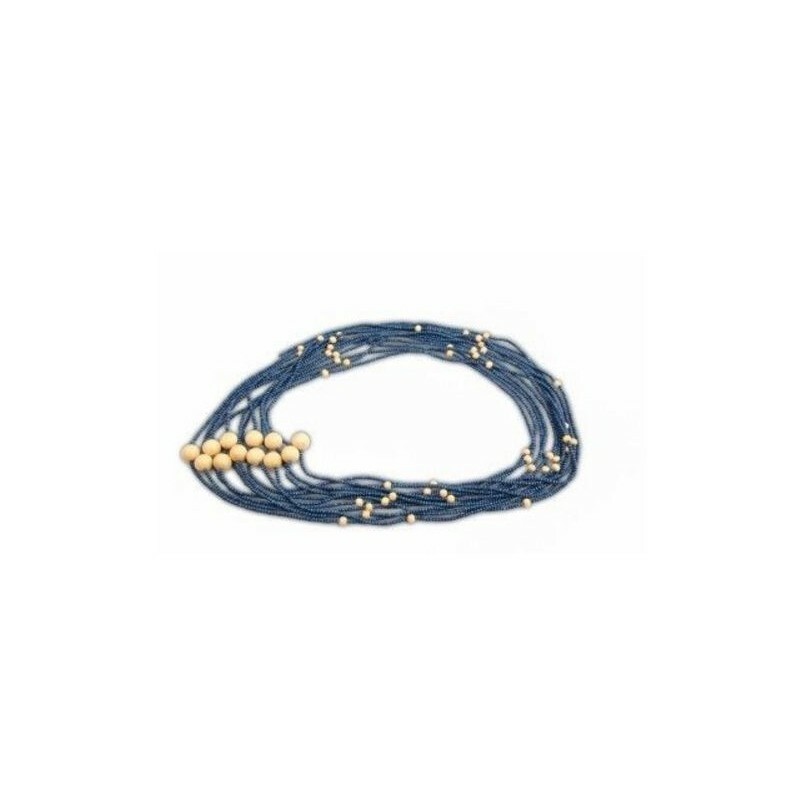 59 Second beads (blue, 4 mm) are followed by a Minuten bead (natural wood, 12 mm). Every fifth Minute is represented by a large natural wooden bead (25 mm). The Hour chain is over 14m long. We recommend hanging it up to avoid entanglement.